Help Shmee150 reach the goal! 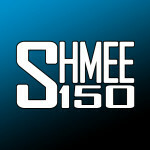 Shmee150 needs 50 comments to generate an insights report. Check back later to see if Shmee150 generated it. 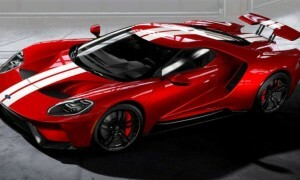 My Ford GT will not arrive until 2019, but that gives us enough time to spec the car. How will we spec it? Which colour, interior, wheels? The Mercedes-AMG GT R is pure intimidation: fat, wide, low and aggressive. 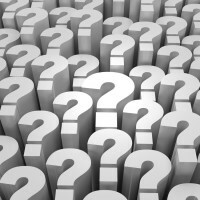 What tuning options shall I include in my new car? Ask questions & join the conversation with Shmee.